Curtis Engine was an authorized Waukesha Engine® distributor for more than 30 years. In 2011, GE/Waukesha® changed their distribution model from a regional network of locally-owned distributors to a single distributor covering the entire US market. 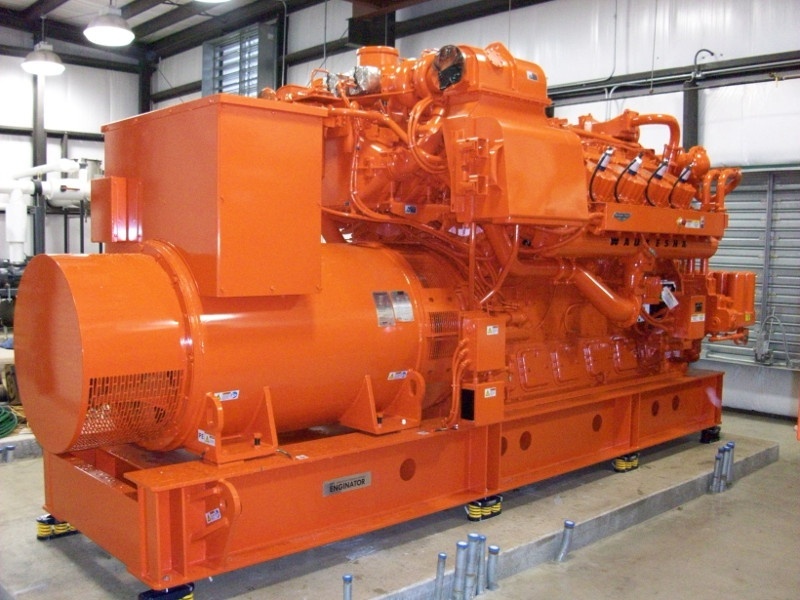 While no longer an authorized distributor, we continue to provide local support and service for many Waukesha® engines – with customers including landfill and digester gas, combined heat and power, and direct-drive applications. We have factory-trained technicians and we continue to use genuine parts, as well as, aftermarket parts and accessories. Products include cylinder heads and valve kits, water pumps, gaskets, bearings, exhaust manifolds, sleeves, pistons, and turbos. Although in no way associated with Waukesha® Engine, Arrow manufactured parts are a direct fit, reliable and cost-effective alternative for replacement parts. 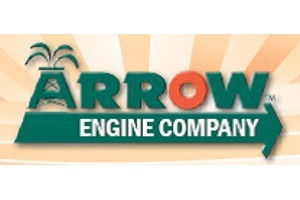 Arrow provides a wide variety of engine replacement parts and accessory products, as well as engines and pumps for the oil and gas industry and other industrial engine markets. For parts books, brochures or additional information about Arrow Engine products, including Waukesha® replacement parts, please visit the corporate website.